Property Location With a stay at Isaac Merrill House in North Conway, you&apos;ll be convenient to Cranmore Mountain Resort and Mount Washington Observatory Weather Discovery Center. 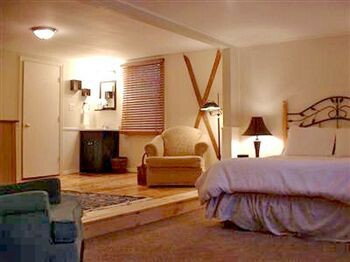 This bed & breakfast is within close proximity of MWV Children&apos;s Museum and North Conway Country Club.Rooms Make yourself at home in one of the 16 guestrooms. Complimentary wireless Internet access keeps you connected, and cable programming is available for your entertainment.Rec, Spa, Premium Amenities Make use of convenient amenities, which include complimentary wireless Internet access and tour/ticket assistance.Dining A complimentary continental breakfast is included.Business, Other Amenities The front desk is staffed during limited hours.